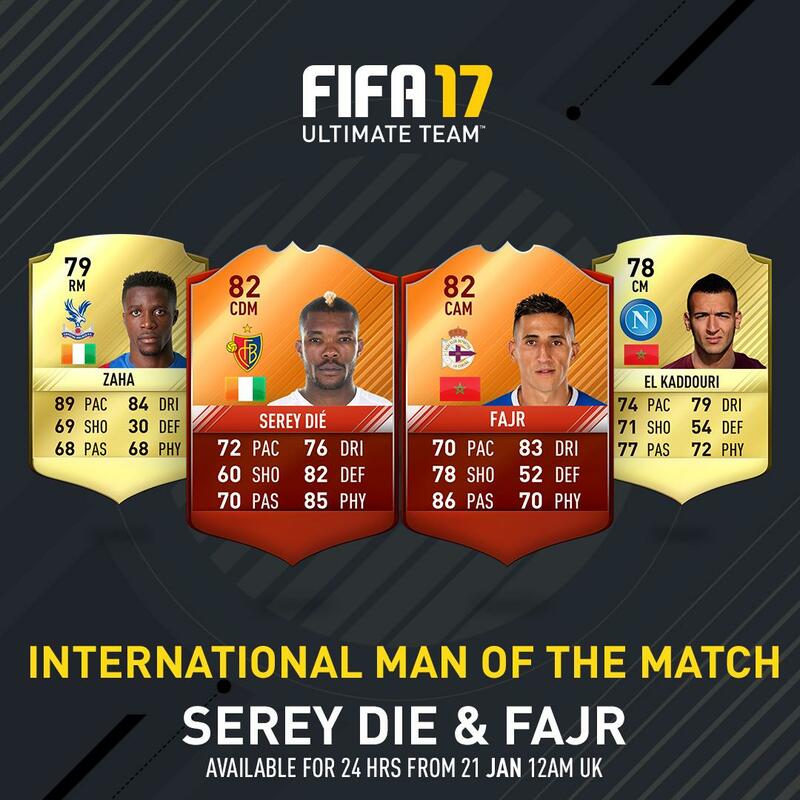 FIFA 17 IMOTM cards are awarded in FUT 17 for exceptional performances in real-life international fixtures. 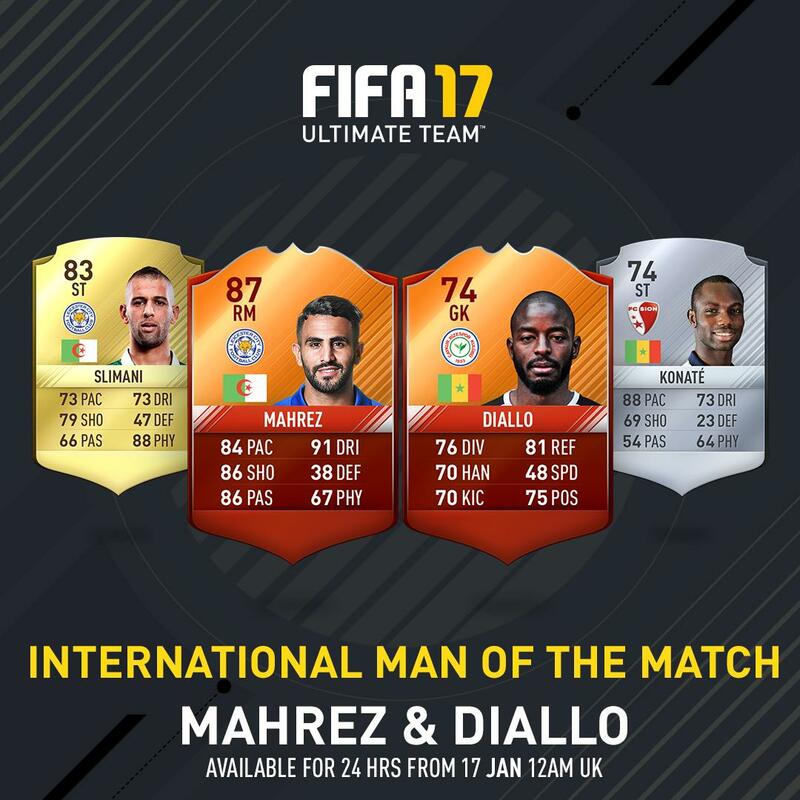 International Man of the Match cards will replace the corresponding regular cards for the next 24 hours. 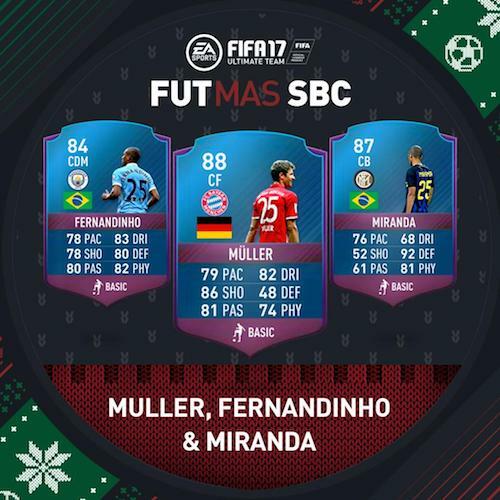 We’ll update newly released IMOTM cards. Here’s a closer look at these orange cards. Start: 12am UK, January 24th, 2017. End: 12am UK, January 25th, 2017. Start: 12am UK, January 21st, 2017. End: 12am UK, January 22nd, 2017. Start: 12am UK, January 17th, 2017. End: 12am UK, January 18th, 2017. Which cards do you want to buy? Let us know in comments below. Every single month, EA Sports makes a selection of the most in form Premier League players of the previous month. Now you can visit here to vote your favourite player of the month for December. The vote will close at 23.59 GMT on Monday, 9 January and the winner will be announced on Friday, 13 January. Here are eight December POTM nominess. 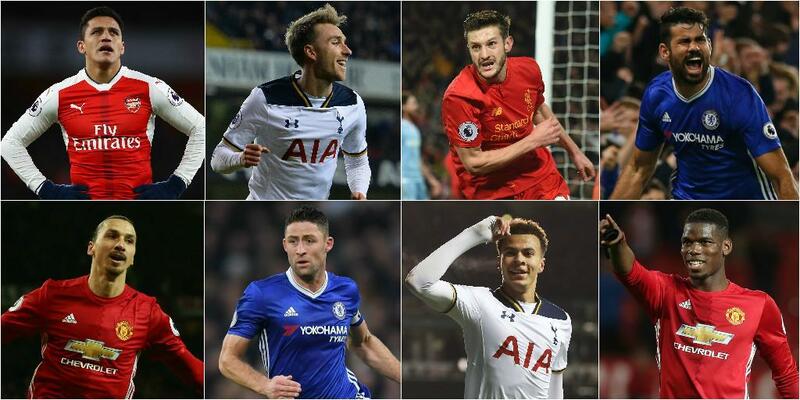 Who is your EA SPORTS Player of the Month for December 2016 in your heart? Who Will be in FIFA 17 TOTY 11 Squad? The biggest event of FIFA Ultimate Team™ kicks off on January 9th! The top footballers of 2016 will be revealed at an awards ceremony in Zurich. At the same time FIFA Ultimate Team will have special Team of the Year In-Form items for the 11 winners. Who will be in FIFA 17 TOTY 11 Squad in your mind? 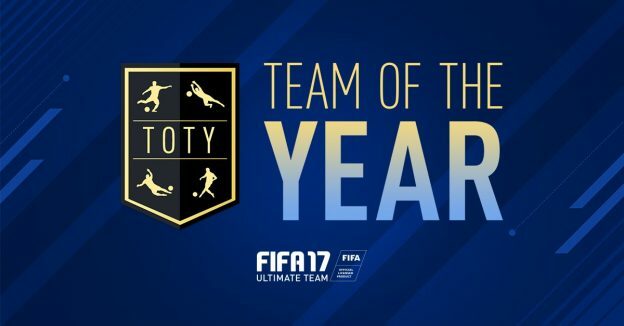 Full TOTY Nominees List can be find in our previous article or visit EA Sports official website. Let us know TOTY players in you heart in comments below. Merry Christmas and happy new year! FIFA 17 Final FUTmas SBC will expire until December 26th, 12am UK. 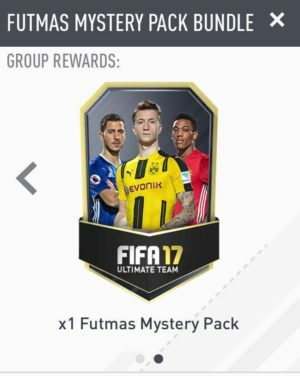 New special FIFA 17 FUTMAS Mystery Pack Bundle SBC is now live, You can get mystery packs from December 25 to December 27! 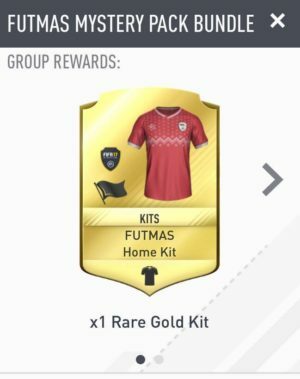 Have you completed all FIFA 17 FUTmas SBC? What mystery pack have you got? Welcome to share your mystery pack offers in comments below. FIFA 17 daily FUTmas SBC will last from December 16th through to Dec 25th. 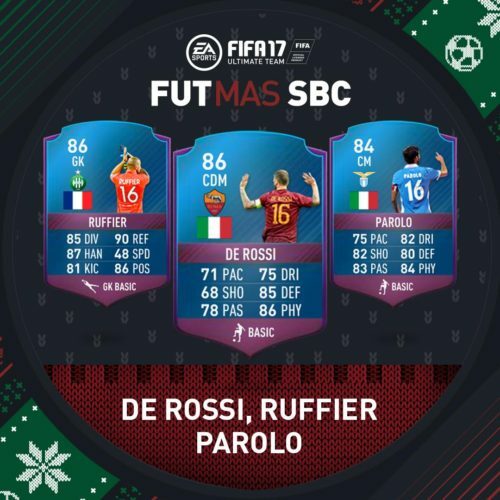 Completing the daily FUTmas SBC and you can get SBC pack rewards from Dec 25th to 27th. Here are the FIFA 17 FUTmas SBCs for Day 3 and Day 4. Please note that all these SBC players are untradeable. Now follow our website, you can get latest FIFA 17 FUTmas SBC information here. Stay tuned! 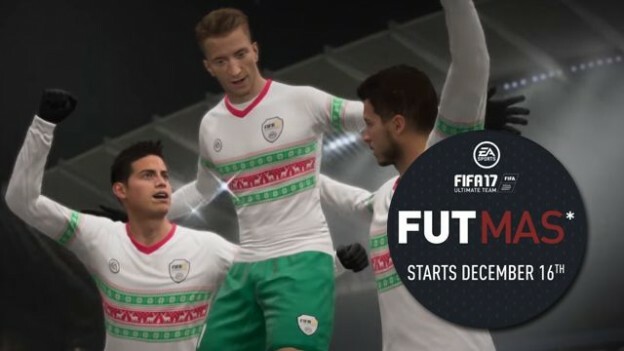 Happy FUTmas, everyone. 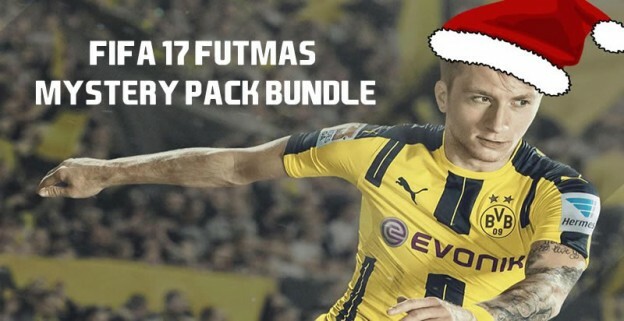 FIFA 17 FUTmas Now is avaiable from December 16th. 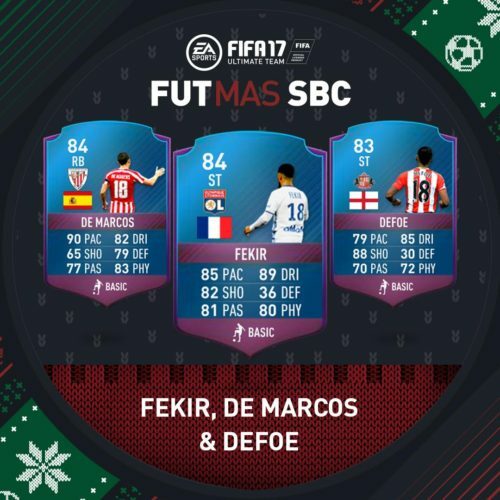 From Dec 16th through to Dec 25th, completing the daily FUTmas SBC and you can get SBC pack rewards from Dec 25th to 27th. 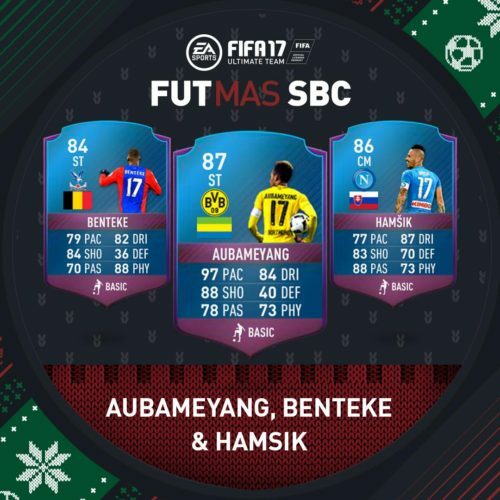 Here are the FIFA 17 FUTmas SBCs for Day 1 and Day 2. All these SBC players are untradeable. You can see further details of FIFA 17 FUTmas at our website and we will update FUTmas SBC information once it revealed. Good luck and enjoy the game. Once again, FUTmas returns to FIFA Ultimate Team™ on December 16th, for a limited time, with exciting new content every single day, including daily Squad Building Challenges, limited time pack offers and more. New this year, from Dec 16th through to Dec 25th, daily Squad Building Challenges will feature players who wear shirt numbers corresponding to the date the Challenge goes live. For example, the first daily SBC, on Dec 16th, will feature players who wear the number 16 in real life. Also new in Squad Building Challenges is the return of Mystery Packs! 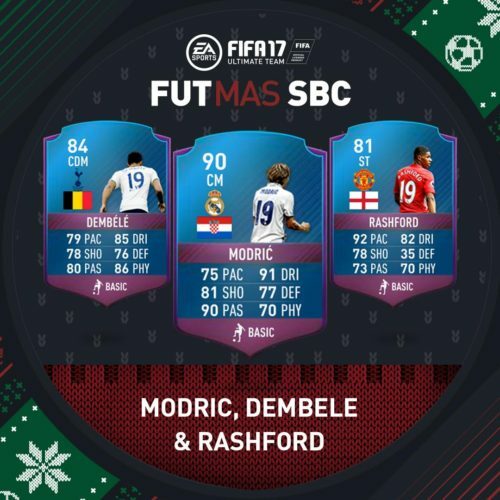 From Dec 25th to 27th, the Mystery Packs will be available as an SBC reward. Bring your best squad in FUT Champions during FUTmas! From Dec 16th to Dec 28th there are no squad requirements for Daily Tournaments and Weekend League qualifiers. You also can get daily rewards by loging in to the Web and Companion Apps every day during FUTmas! 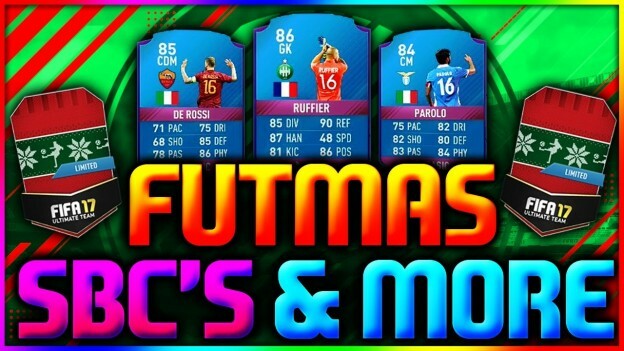 Now our website will update the latest FIFA 17 FUTmas news and offers once it confirmed. Stay tuned. Enjoy the game! After a week of voting, FIFA 17 POTM for November has official been revealed. Diego Costa is the winner. 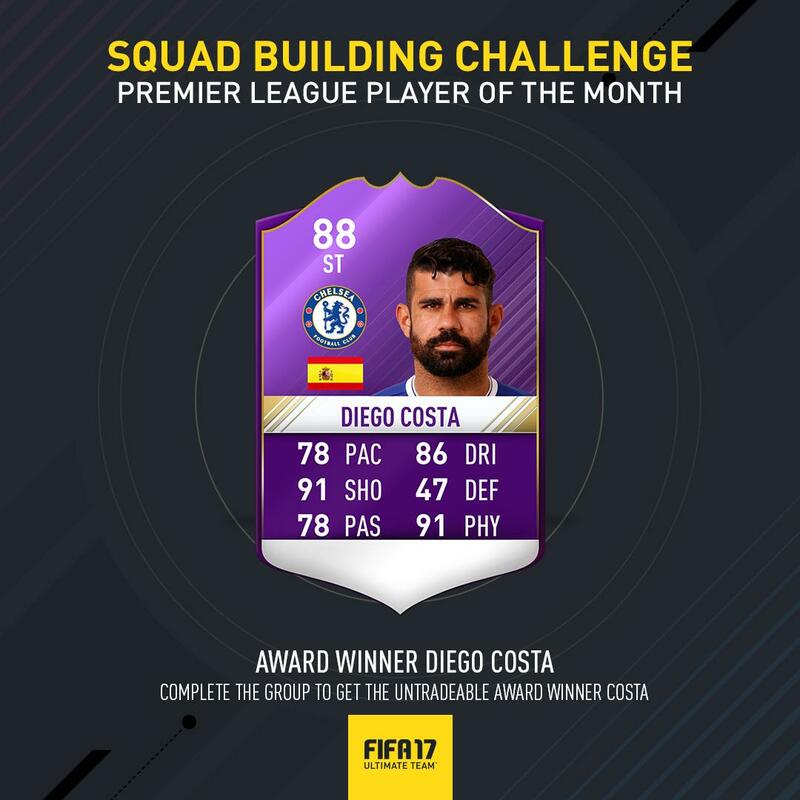 FIFA 17 POTM Costa Squad Building Challenge is live now. Finish the four challenges, including Costa’s Past, Costa’s Present, Premier League and Eight Clubs, then you can get an untradeable Diego Costa for a special Award Winner version. This challenge requires you at least 5 Atlético Madrid Players and 5 Brazil Players, at least 1 TOTW players in the squad to meet the minimum 85 team rating and 100 chemistry. This challenge requires you at least 5 Chelsea Players and 5 Spain Players, minimum 1 TOTW players in the squad to reach at least 85 team rating and 100 chemistry. For this challenge, you need exact 11 EPL players, among which there are at least 1 TOTW players, 10 rare players. The squad should reach at least 85 team rating and 100 chemistry. This challenge requires you there are at least 8 TOTW players. These gold players must be from 8 different clubs. You can see the Costa’s preformaces last month here. Do you want to get Diego Costa? Just completing the SBC above. Vote for Player of the Month for November! Now you can visit official site to vote your favourite player of the month for November. The vote will close at 23.59 BST on Monday, 5 December and the winner will be announced on Friday, 9 December. 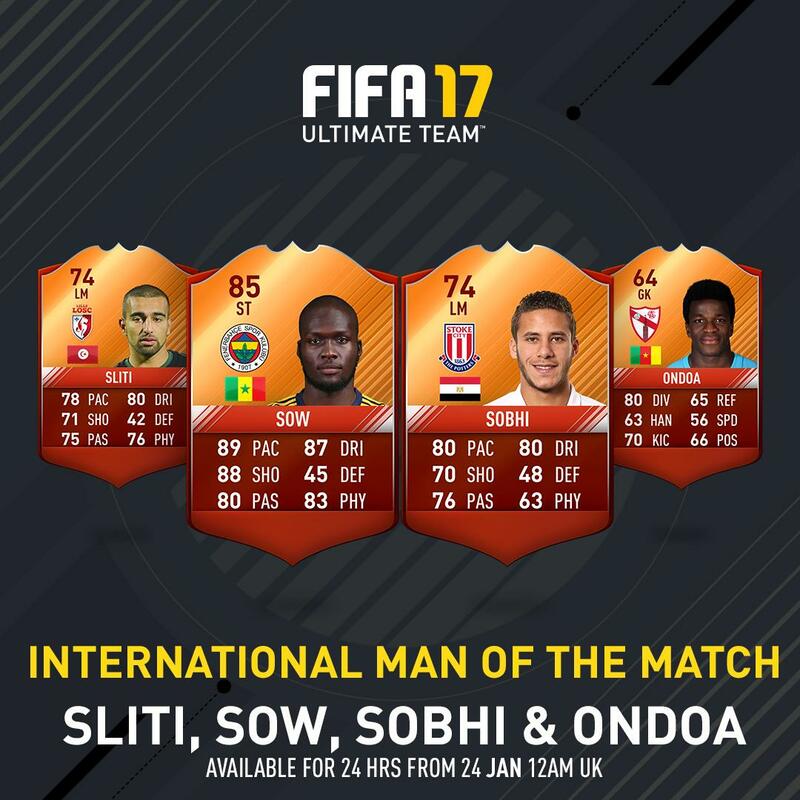 Here are FIFA 17 offcial POTM nominess. 1 goal 2 assists in a blowout vs Everton. 5-0 win for Chelsea. Below average performance vs Middlesbrough. 1-0 win for Chelsea. Scores an important goal (although no the winning goal) vs Tottenham Spurs. 2-1 win for Chelsea. His club has a 3-0-0 record in November. Assists the first goal and scores the winner vs Leicester. 2-1 win for west brom. 1 goal 1 assist in a blowout vs Burnley. 4-0 win for west brom. 1 assist in a draw vs Hull. His club has a 2-1-0 record in November. 1 goal in a draw vs Middlesbrough. blanks vs Crystal Palace. 2-1 win for Man City. After being 1-0 down. Scores 2 goals to get the win for his club. 2-1 win for Man City. 6 saves vs Bournemouth. 2-1 win for Sunderland. 5 saves and a cleansheet vs Hull. 3-0 win for Sunderland. 5 saves vs Liverpool. 0-2 loss for Sunderland. His club has a 2-0-1 record in November. Average Who Scored rating for the month: 8.0. 1 goal 1 assist in a blowout vs Everton. 5-0 win for Chelsea. winning goal vs Middlesbrough. 1-0 win for Chelsea. Assists the winning goal in important match vs Tottenham Spurs. 2-1 win for Chelsea. 2 goals vs Swansea. 3-1 win for Man United. Did not play in draw vs Arsenal. game-tying goal vs Westham. 1-1 draw for Man United. His club has a 1-2-0 record in November. Who is your EA SPORTS Player of the Month for November 2016? 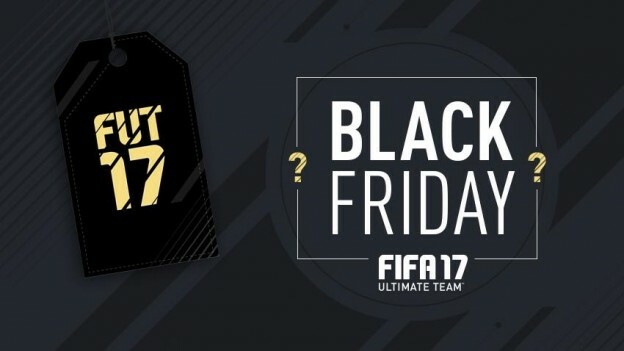 Same as each year, EA will release promotion events on Black Friday especially for FIFA 17 lightning rounds. This year FIFA 17 Flash SBCs starts Nov 25th at 2 pm UK. Now you should be hours away on finding out what is in store for players this year. For those that are not aware, EA will offer lightning rounds which are packs that are available every hour for a lower amount of coins than usual and which are only available for a time period or by a certain quantity. Remember this event is one day only and will also include special tournaments. Now get ready and enjoy the game!